Binero / Takuzu puzzle generator with several difficulties. WOCFS is a user-space file-system which supports only append in files. It uses public-key cryptography to ensure that writen data is not readable or editable. 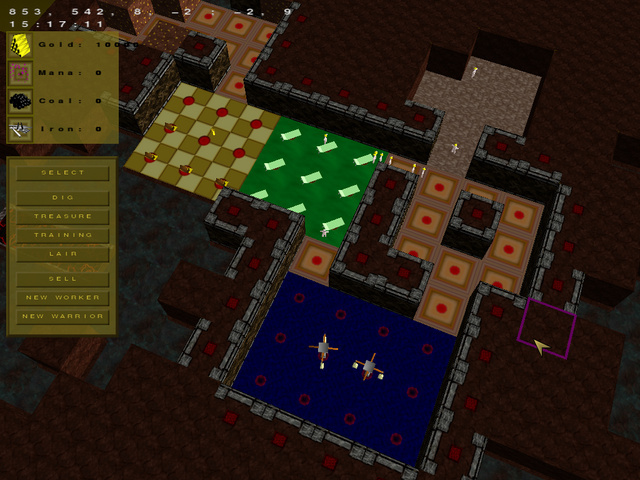 Un clone open source de Dungeon Keeper (en d�veloppement). P. Charbit, M. Habib, V. Limouzy, F. De Montgolfier, M. Raffinot, M. Rao, "A Note On Computing Set Overlap Classes". Implements algorithm described in the following paper: Bruno Courcelle, Johann A. Makowsky, Udi Rotics, Linear Time Solvable Optimization Problems on Graphs of Bounded Clique-Width, Theory Comput. Syst. 33(2) pp 125-150 (2000). It computes the set of MSOL formulas to check on every node of the k-expression in order to verify a MSOL formula on the whole graph. 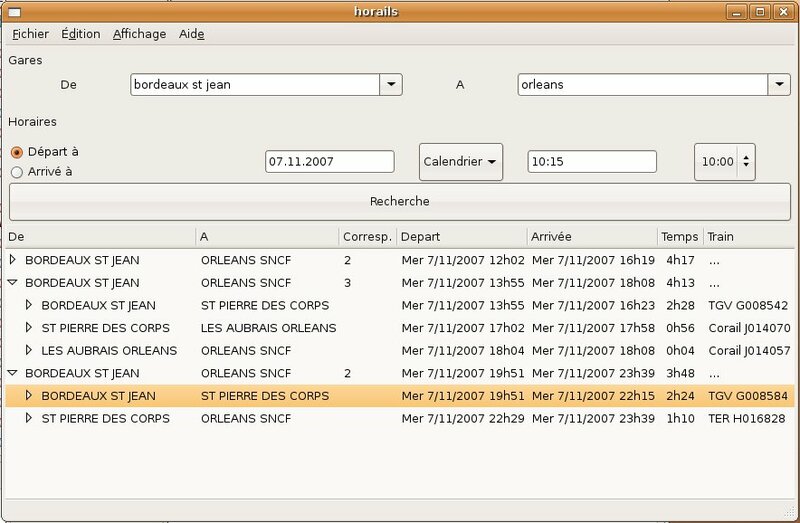 Produit une archive incrementale differentielle d'une collection de fichiers/r�pertoires. D�tecte les copies, renomages, ajouts, petits changements dans les fichiers. Online fractal generator/explorer (Julia and Mandelbrot) Supported fields: complex, quaternions and octonions. Compute the shadow volume of an object. This compulation is done only with the CPU. No buffer is used: it computes exacts projections of the shadows. 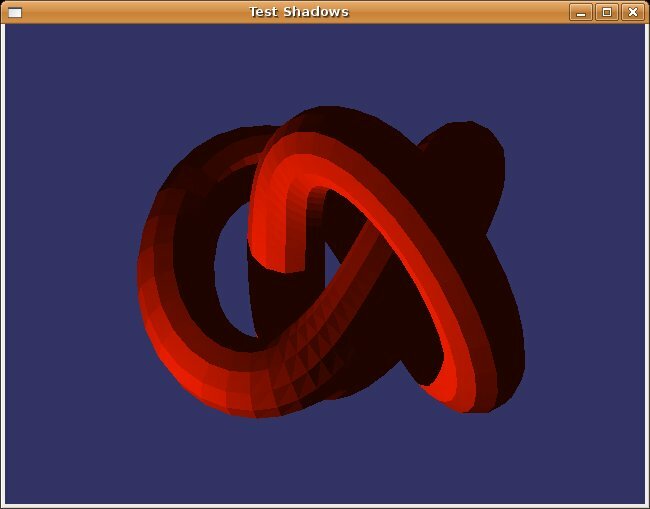 Attempt to make a radiosity in real time, using hierarchical subdivisions and incremental computation. The scene is static and the form factor matrix is precalculated. 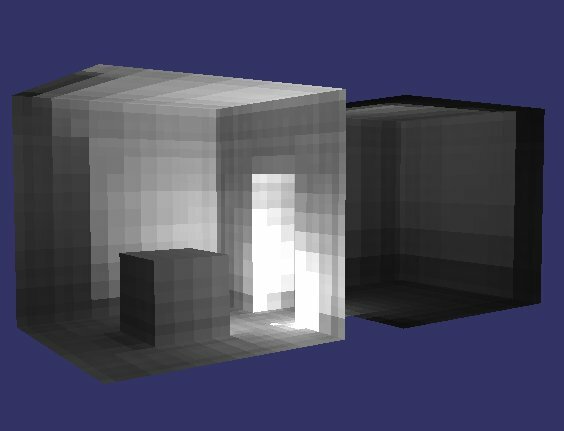 Illumination is computed in real time. 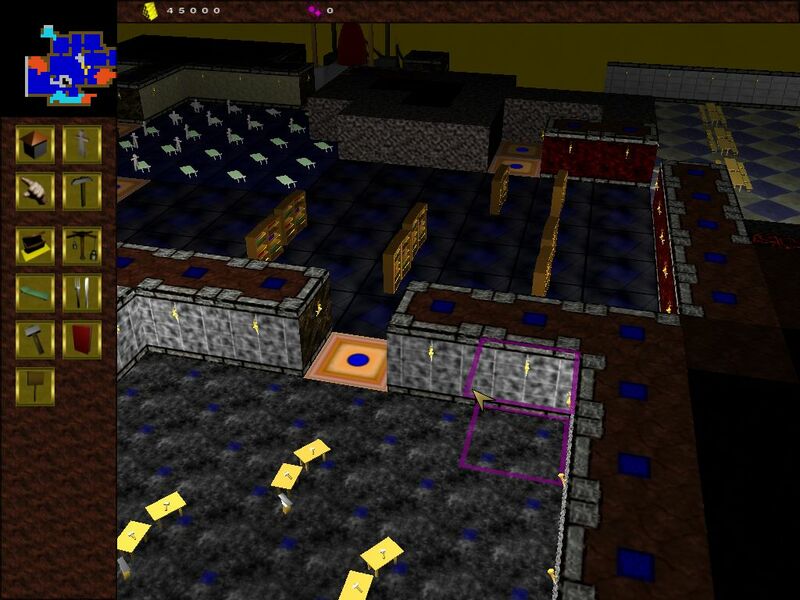 A collection of "modules" for an aborted game project. It computes a BSP-tree of a scene and the potential visibility between cells. 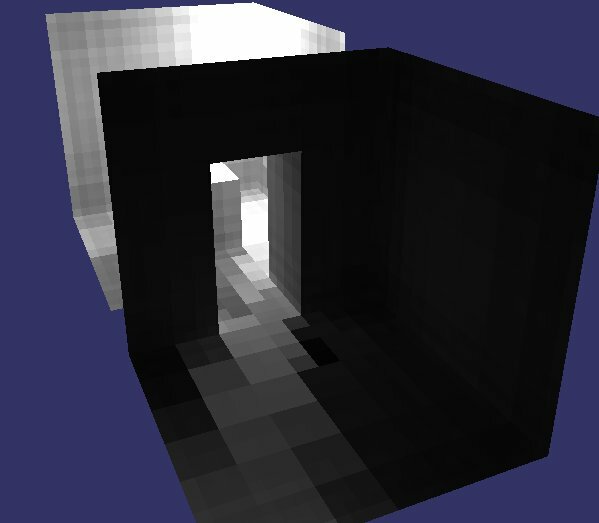 Contains also a script engine, and a test program computing real time shadows in a scene. Export mails from Calypso/Courier into a mbox format, with attachements.